As I was writing my post on using fresh vs. dried herbs I also reflected on the transition I’ve made to fresh grinding certain spices as opposed to using the pre-ground spice bottle. 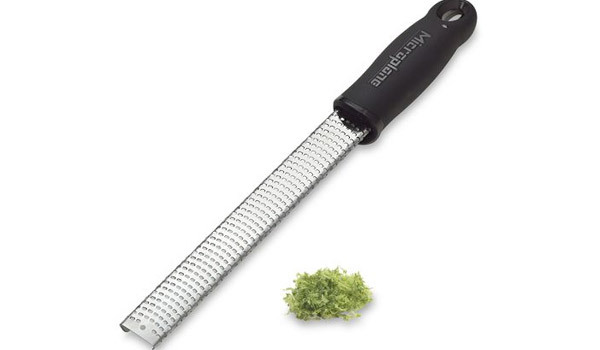 I like to grate nutmeg and cinnamon myself if I have the time. I keep both options in my cupboard because sometimes I’m in a hurry. The flavor of fresh ground is much more intense and bright. I tend to grate nutmeg more than cinnamon. Cinnamon is already pretty strong and doesn’t seem to loose as much flavor as other spices. For large seeds like nutmeg, a microplane (sometimes called a rasp) will work perfectly. There are nutmeg grinders out there for sale if you prefer. I also have been fresh grinding my pepper for all my recipes. I have several pepper mills instead of peppershakers any more. Again in the case of grinding, if you grind it fresh it has much more flavor because the flavor doesn’t have as much chance to evaporate when the tiny grounds are exposed to air for a long period of time. Even if it’s packaged in an airtight container, it’s still a noticeable difference. 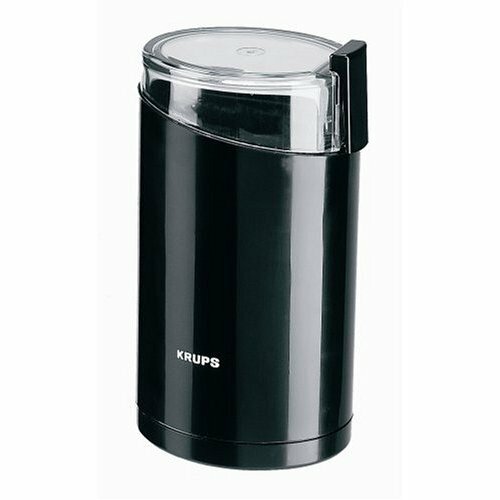 I bought an extra coffee grinder to grind spices in large quantities. For example, if I know I’m going to be cooking all day when I’m testing recipes or cooking a big meal like Thanksgiving, I grind up a large amount of pepper in the spice/coffee grinder so I don’t have to use a pepper mill for each individual recipe. 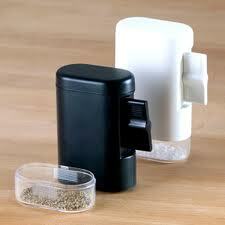 The spice/coffee grinder also works great if you need to grind up some fennel seeds or whole allspice berries. Sometimes I like to toast coriander seeds and grind them for more flavor. If I’m feeling really wild and crazy I like to get creative with spice blends by putting several different kinds of whole spices into the spice/coffee grinder and blitz them all together. 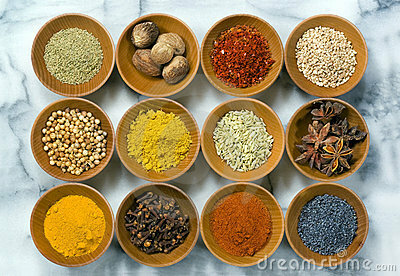 It’s great for creating dry rub spice blends. Grinding your own spices can improve the flavor of your dish as well as offer some creative exploration in your own spice blends. In any case, enjoy your journey with grinding!